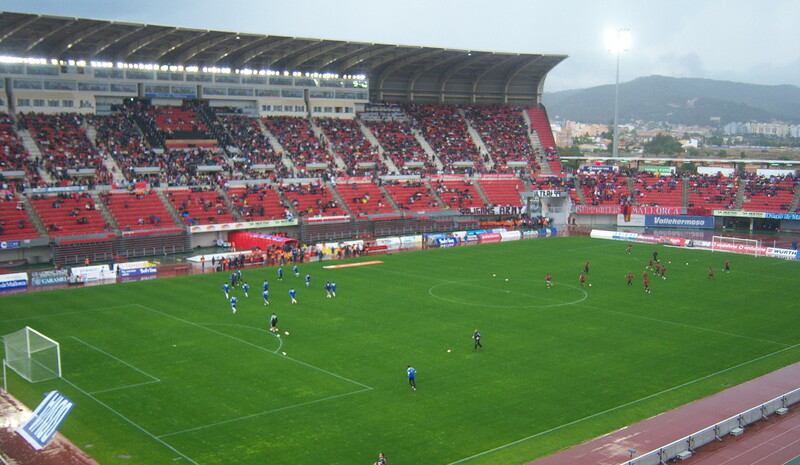 Estadio Insular was a multi-use stadium in Las Palmas, Spain. 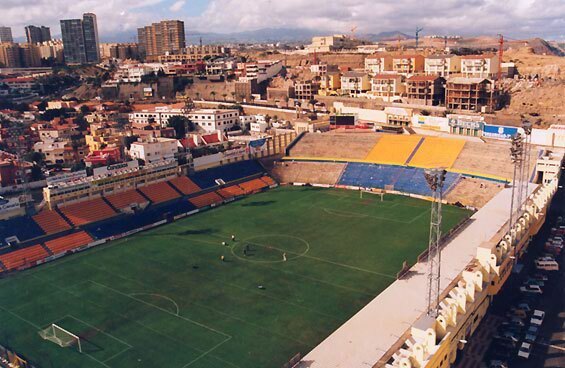 It was initially used as the stadium of UD Las Palmas matches before Estadio Gran Canaria opened in 2003. 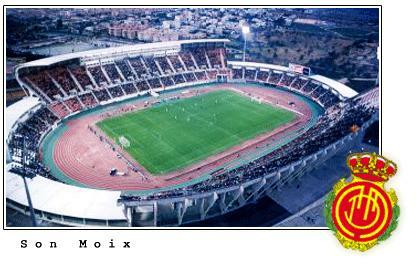 The stadium held 21,000 people and was built in 1945. 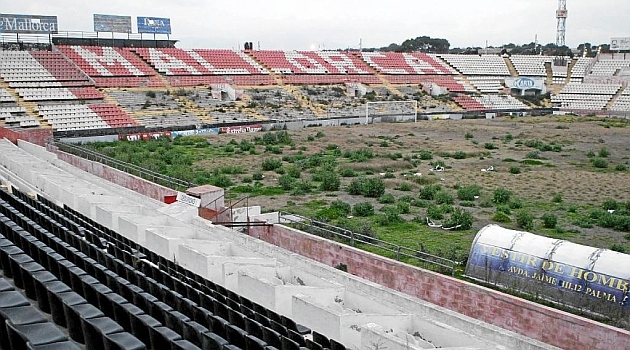 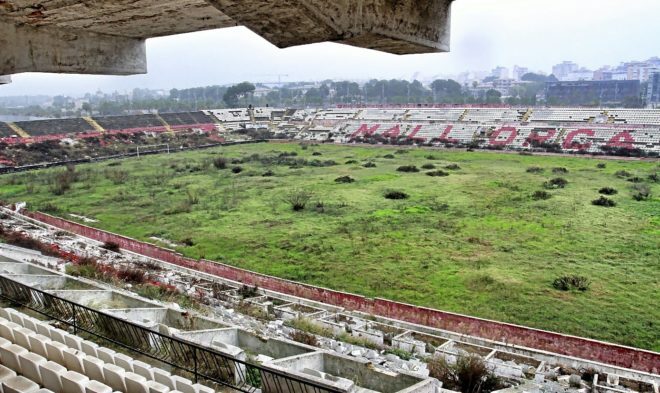 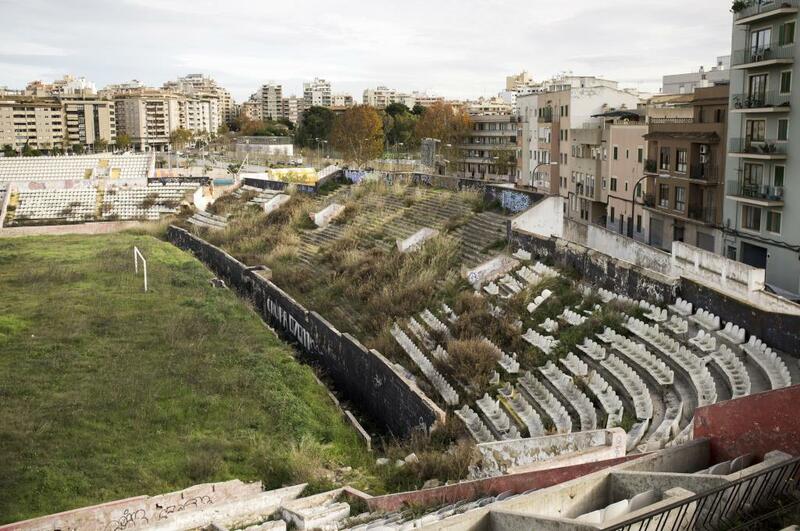 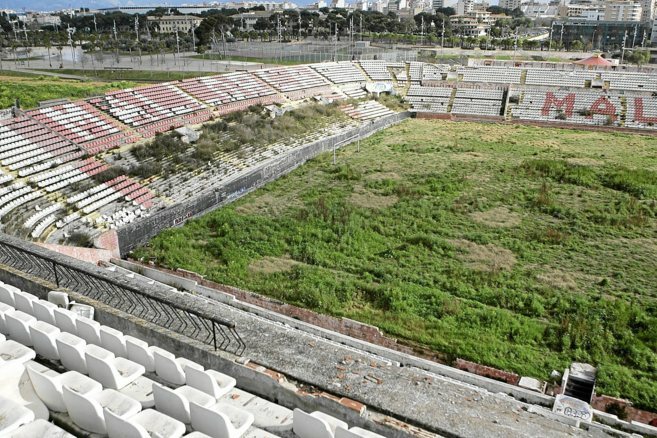 Estadio Insular was closed in 2003 and partially demolished in 2014. 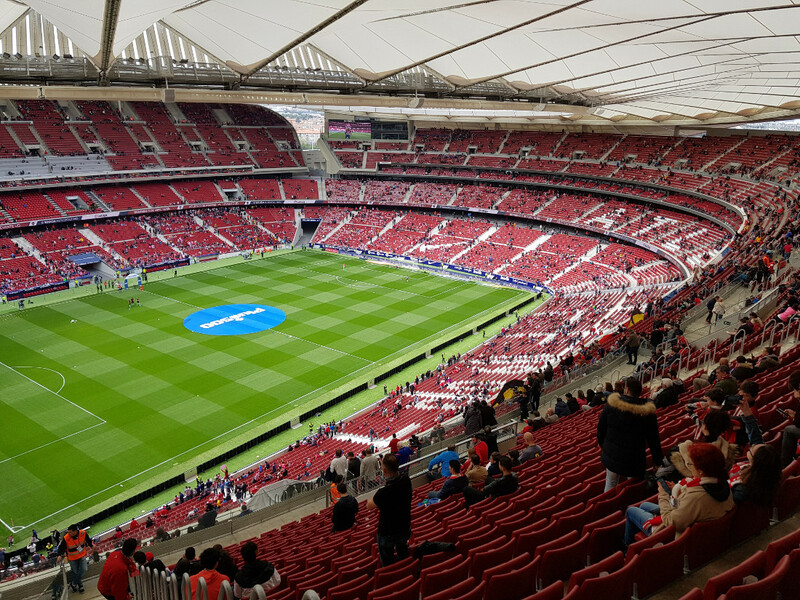 Hi Steve, can you find any photos of Atletico Madrid's new stadium? 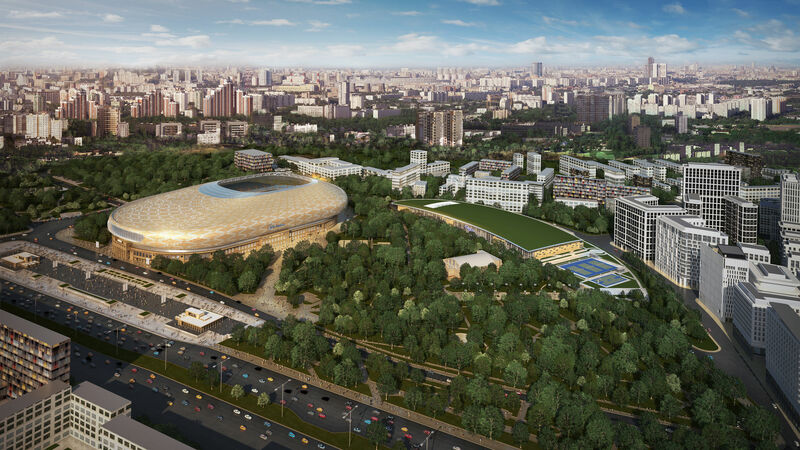 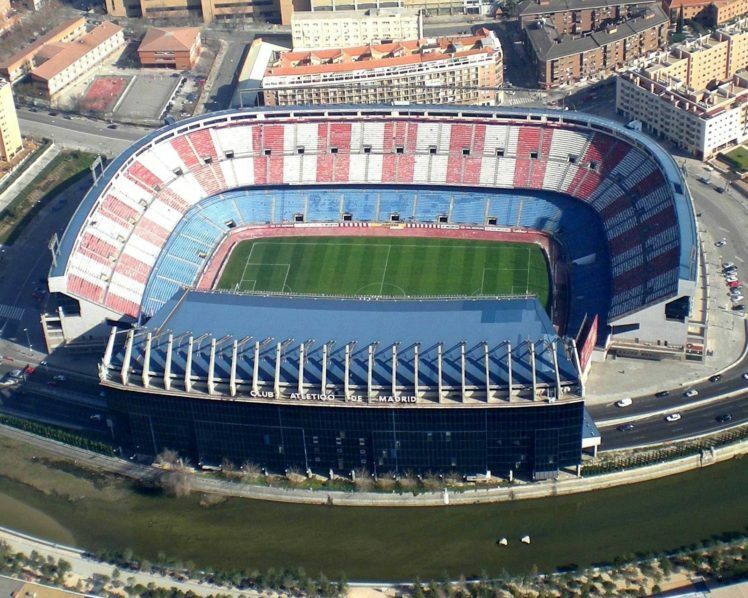 The one that's a proper combined football and athletics stadium? 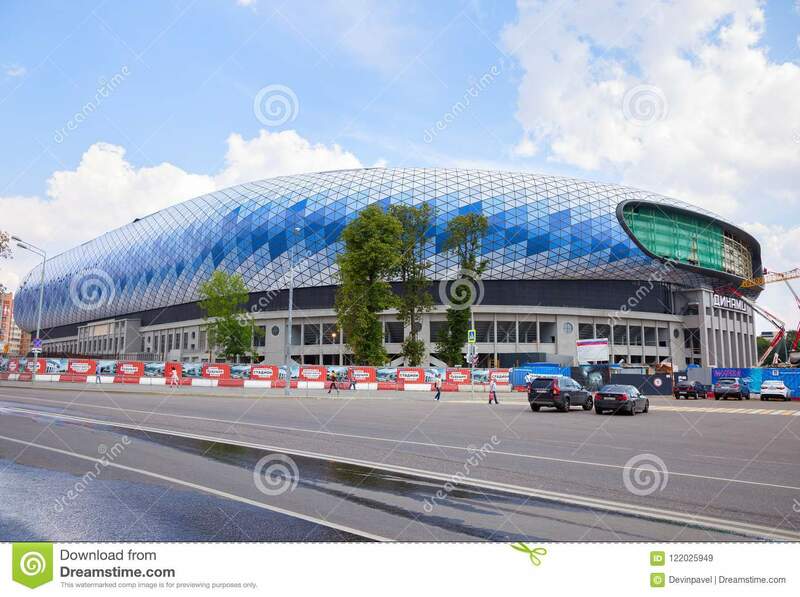 today we go to russia and Dynamo Stadium Dynamo Moscow. 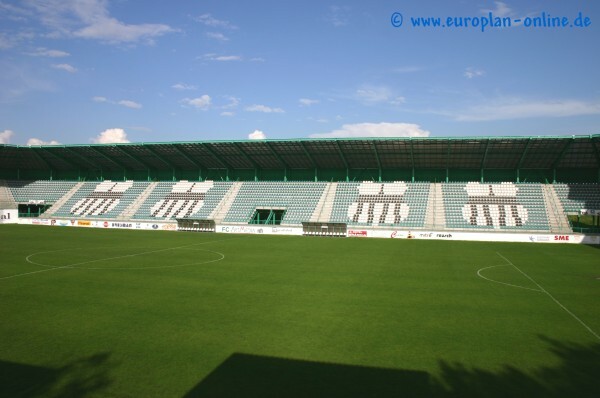 FC Petržalka is a Slovak football club based in Bratislava. 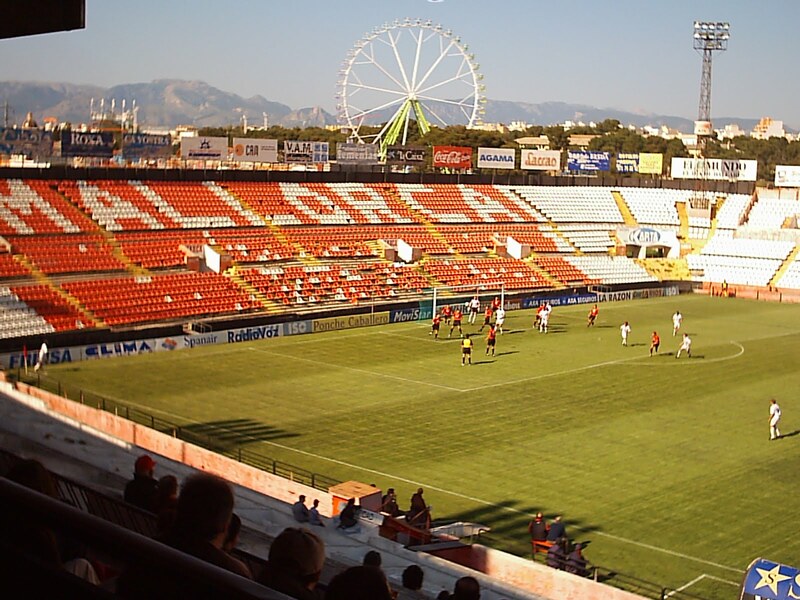 The club was founded in 1898 and it competed in the group stage of the 2005–06 UEFA Champions League. 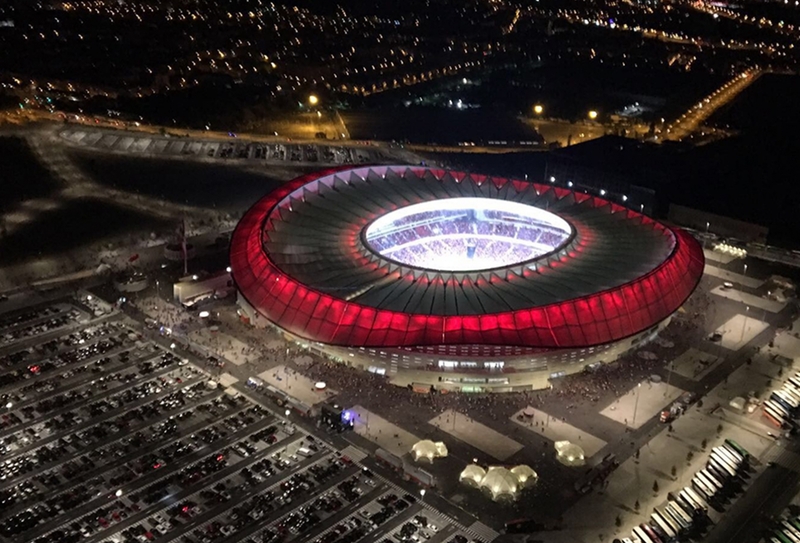 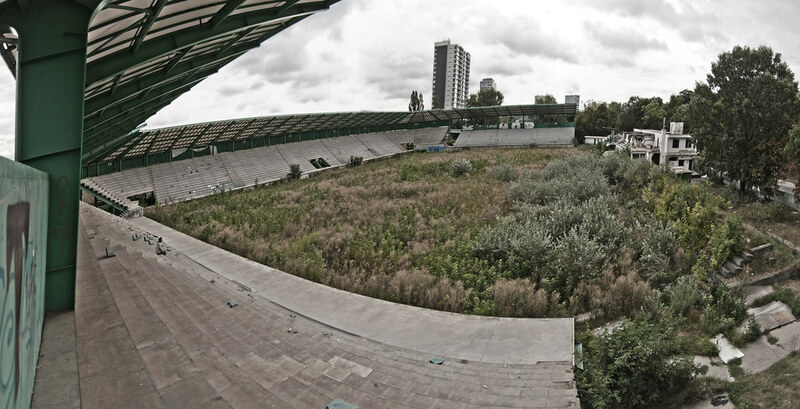 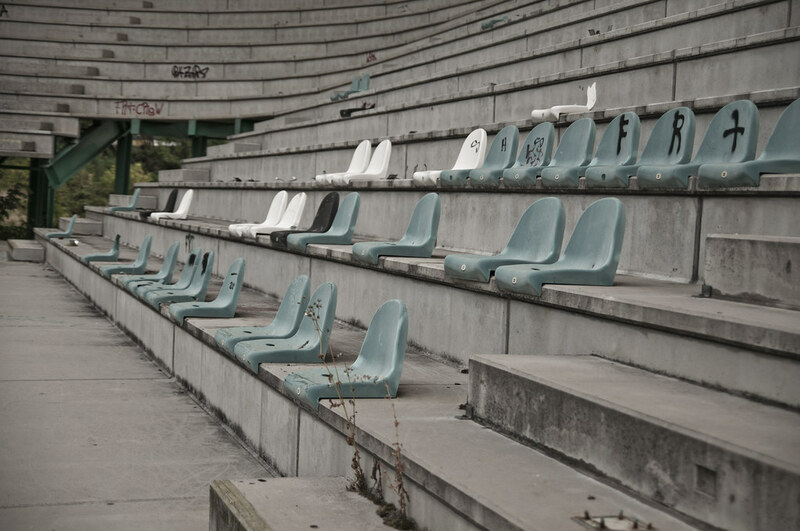 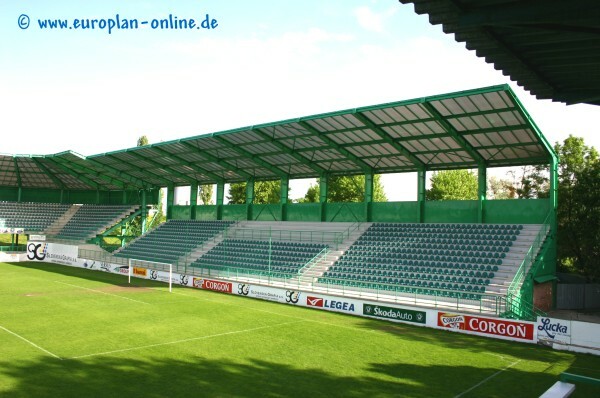 But it lost its owner (whos company took over piece of land under their stadium for sommercial building-up and main sponsor and stadium in the summer 2008, so after the 2009–10 season the team was relegated from the top-tier Corgoň Liga to the Slovak Second Division after finishing last. 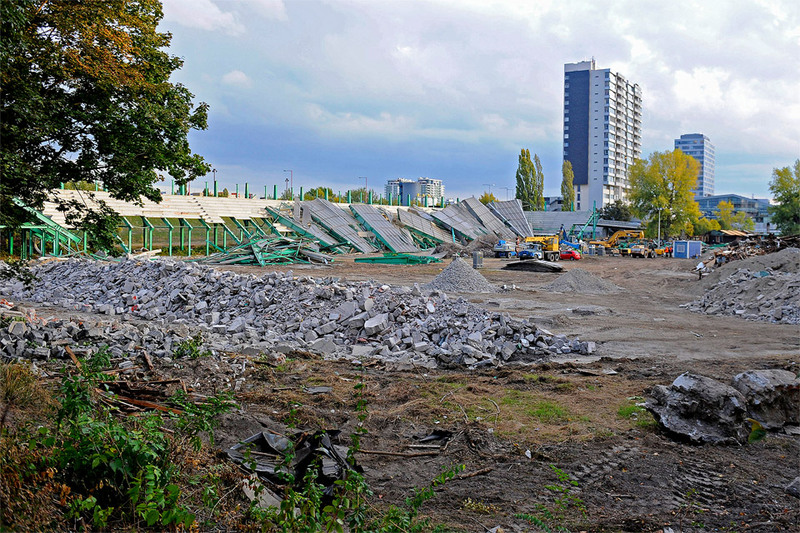 Two years later, after the 2011–12 season it was relegated again, to the Slovak Third Division. 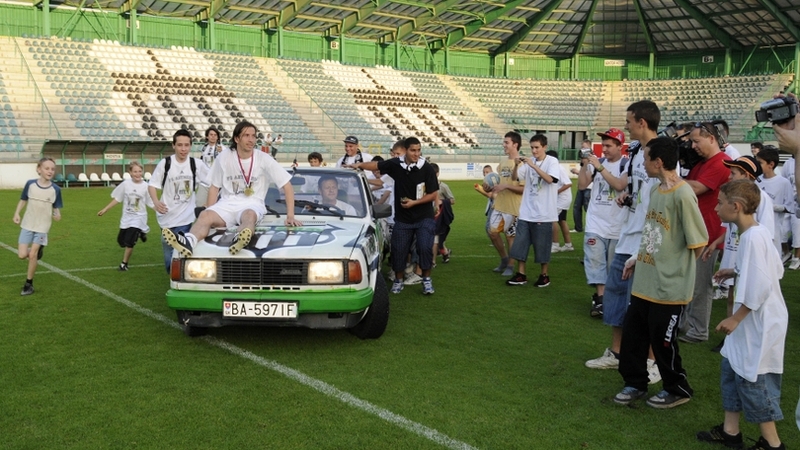 In 2014, due to severe financial problems, the team was dissolved after the season 2013–14. 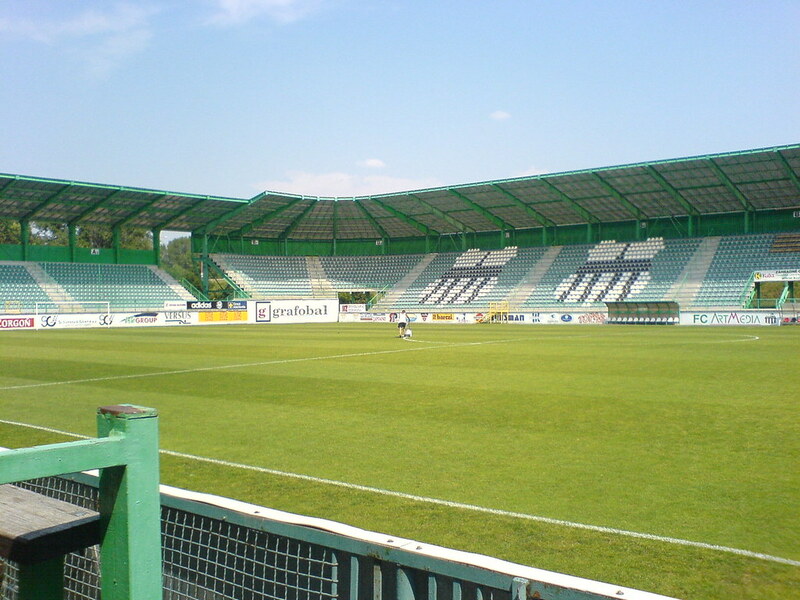 After quick refound of the Petržalka club during the summer of 2014 it was filed to the lowest division (Slovak Fifth League) under the name FC Petržalka akadémia. 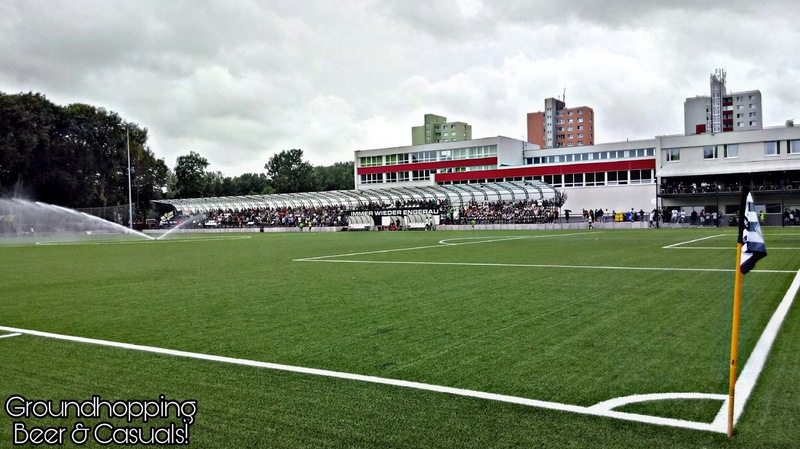 [After three consecutive promotions it plays the Slovak Second Division in 2018–19. 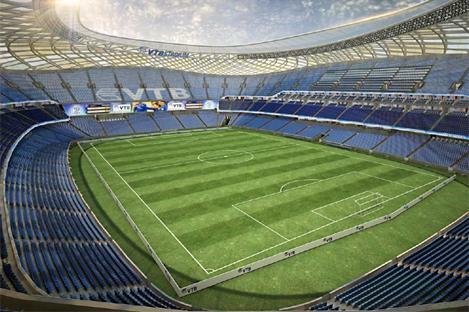 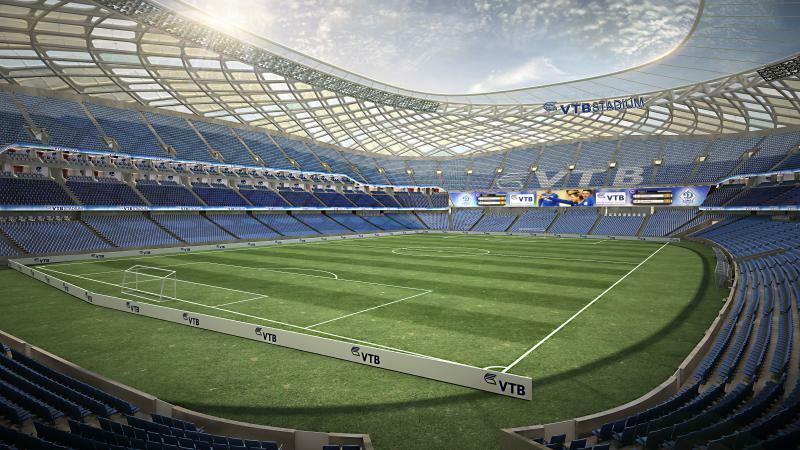 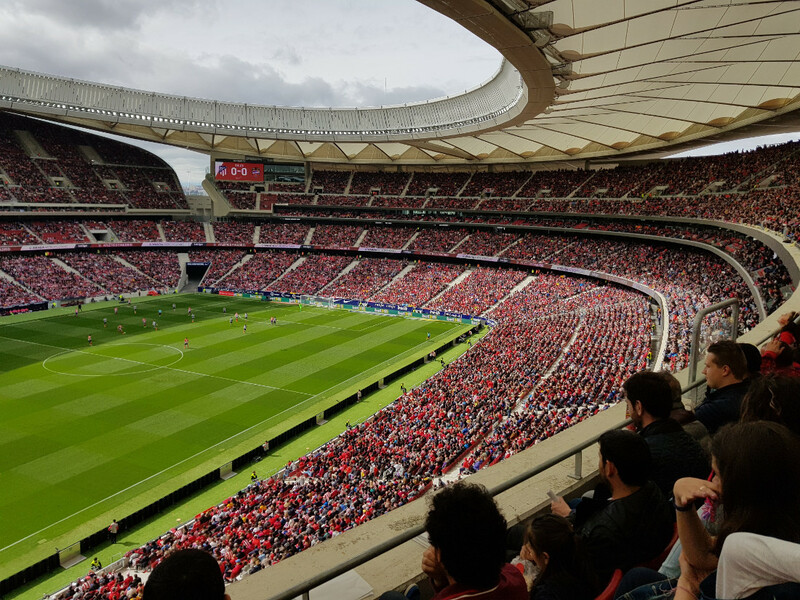 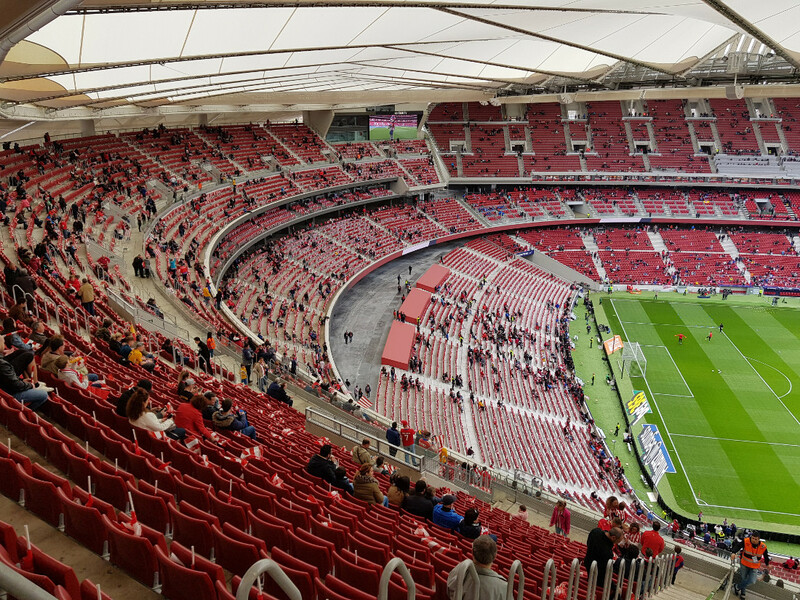 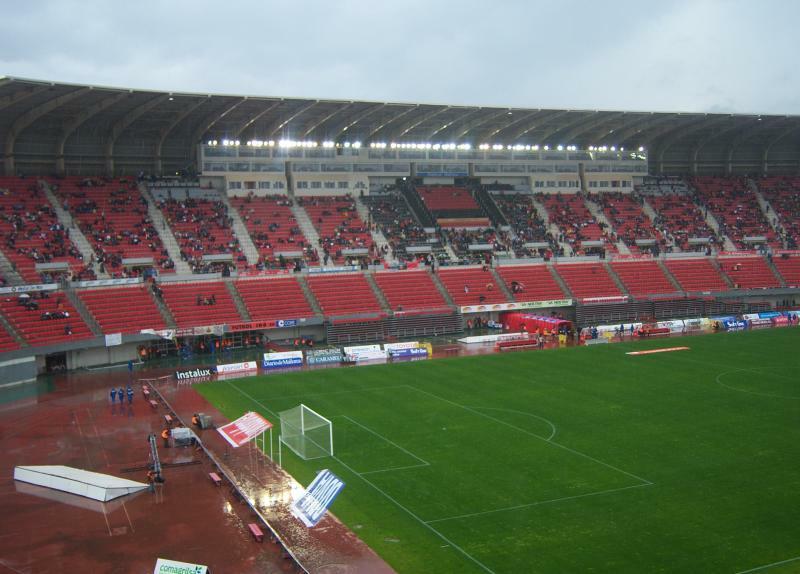 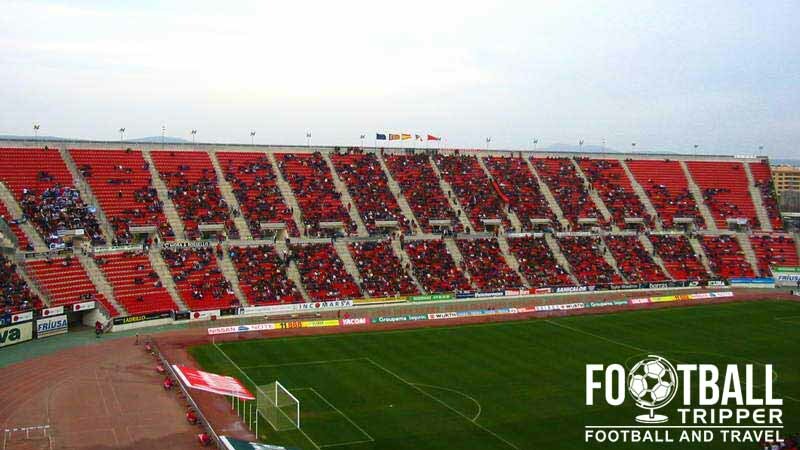 The club plays its home matches at its own new stadium with estimated capacity of 3000 (1000 seated). 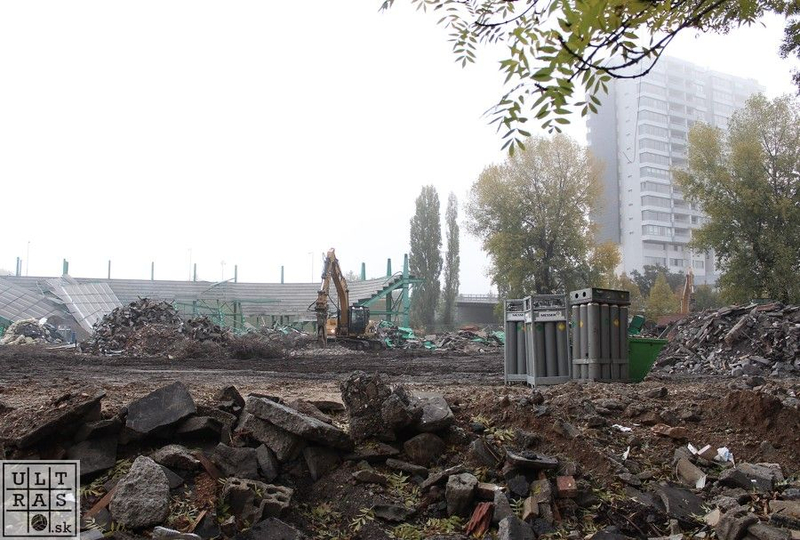 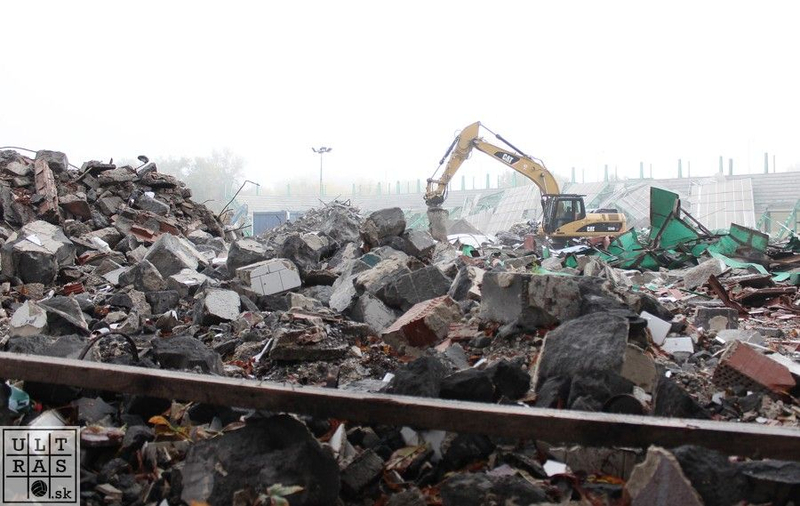 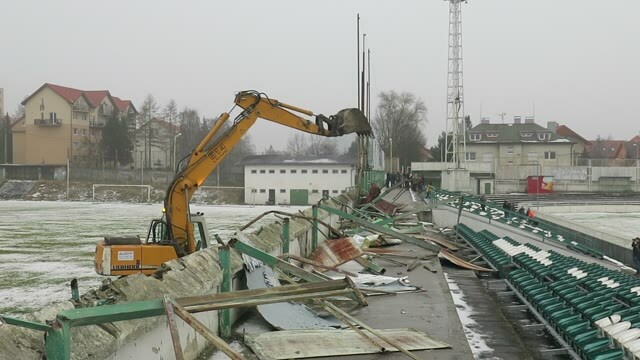 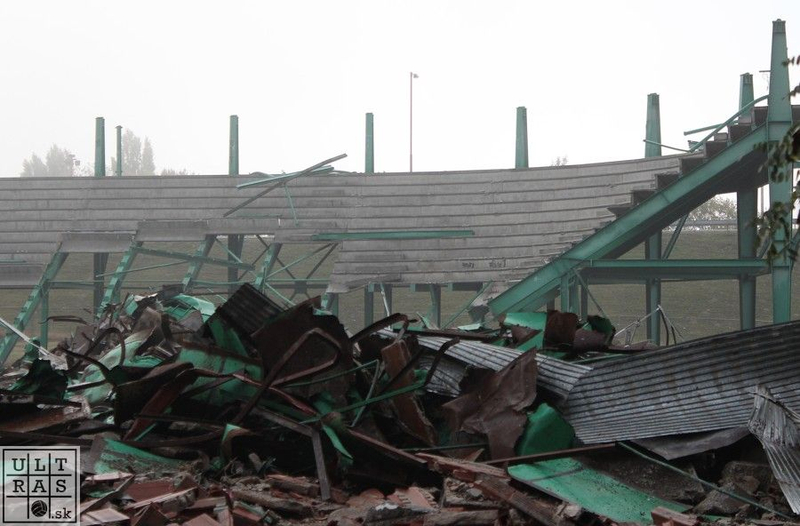 The club's old home ground, Štadión Petržalka, was demolished. 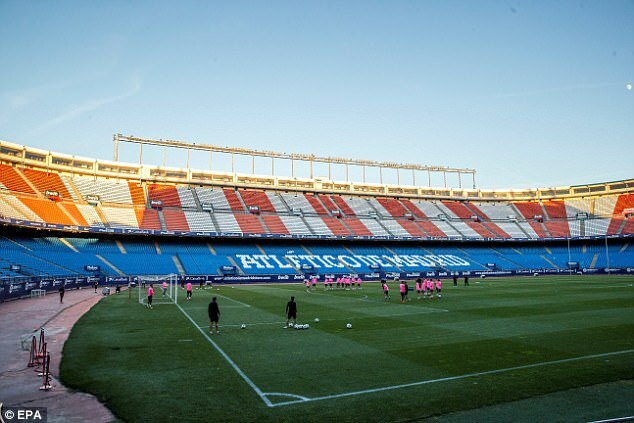 The team wears white and black striped shirts. 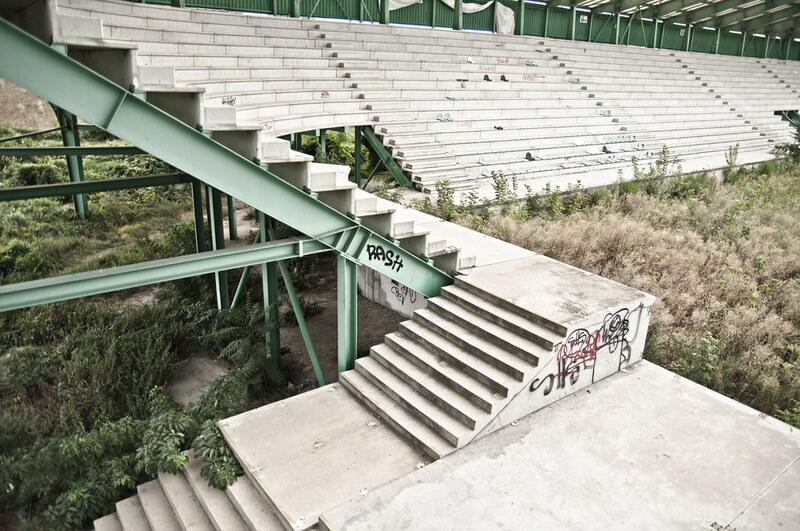 BoleynBadges wrote: anyone know of anymore? 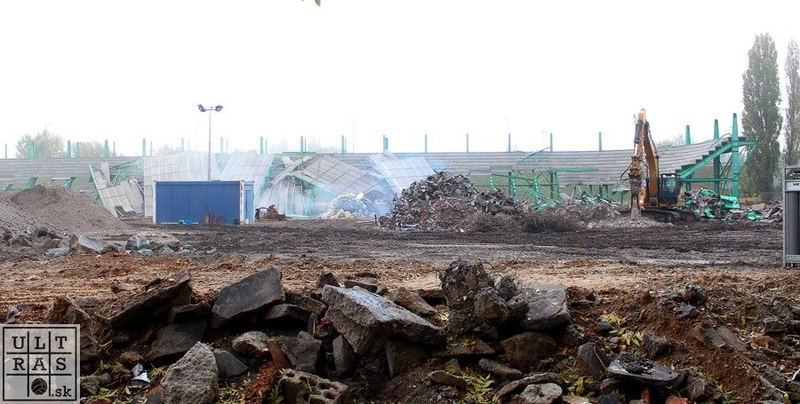 Cheers Steve....brings back some good memories...got arrested there..... when they played Orient...alas both the ground and the team are now finished.